MAVILOR's motors are specially suited for high response servo drives. High and smooth torque to inertia ratio, non cogging torque low speed velocity control makes MAVILOR. 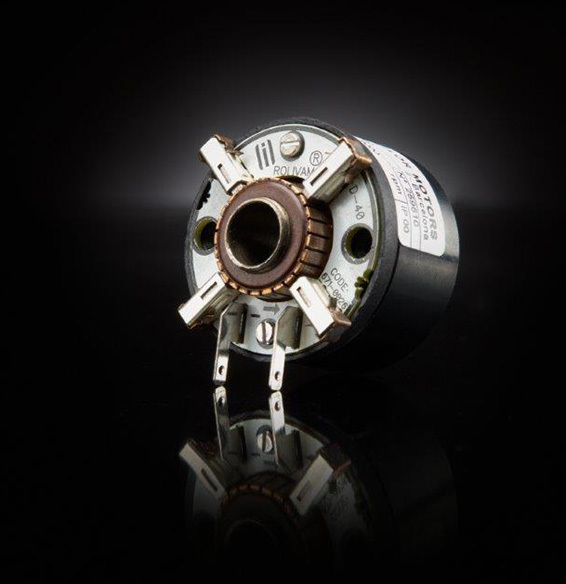 Mavilor´s motors can be available with an encoder Kit option and fitted encoder. 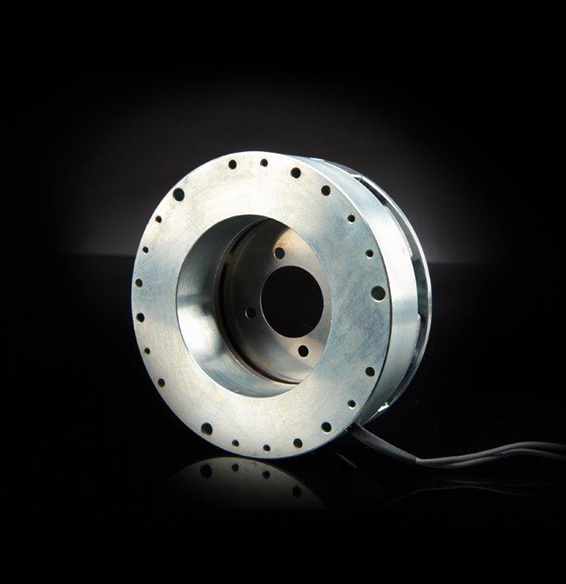 Dimensions of flange and shaft can be tailored according to cutomer´s requirements. 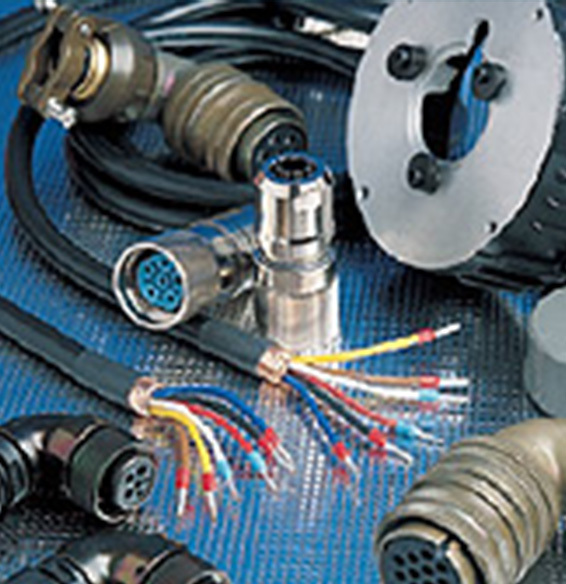 Cable assemblies or separate cables are also available.